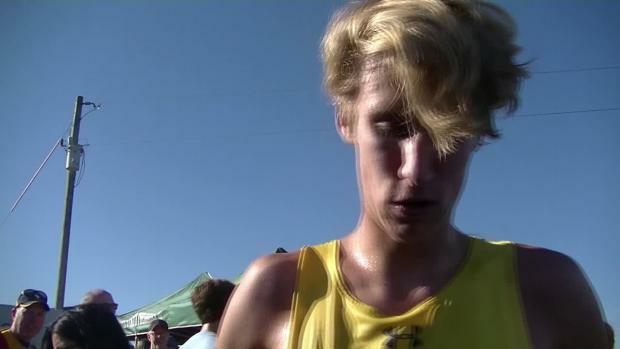 St. Thomas Aquinas senior Ethan Marshall ran away with the fastest time of the day, finishing with an overwhelming victory in the 5A boys' race at Rim Rock Farm in a time of 15.33.90. 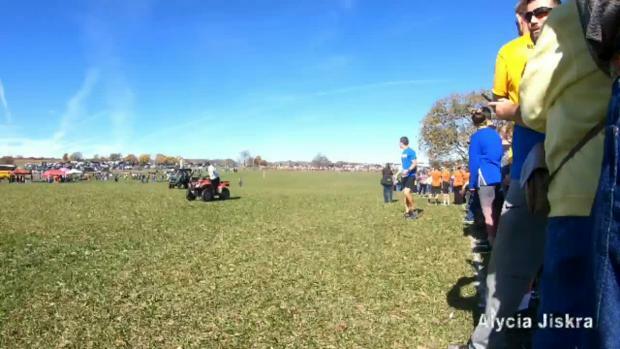 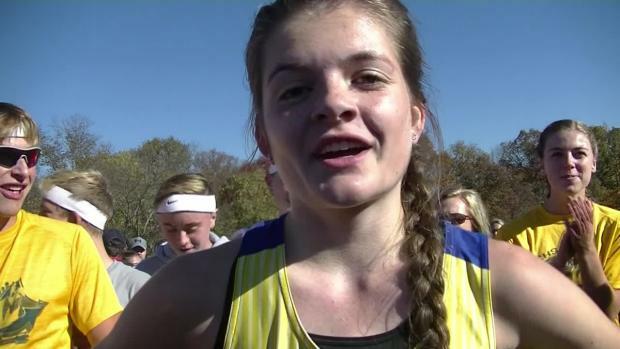 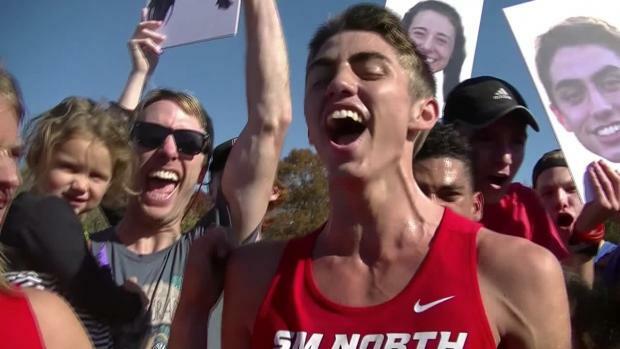 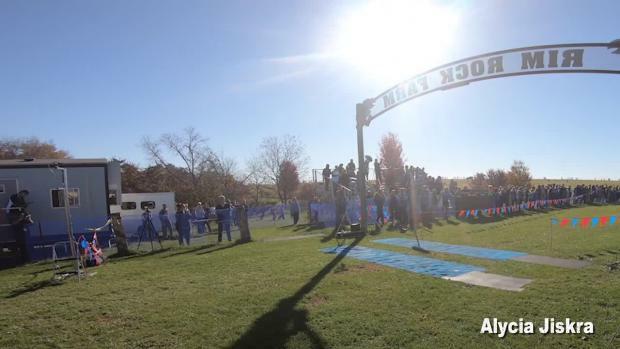 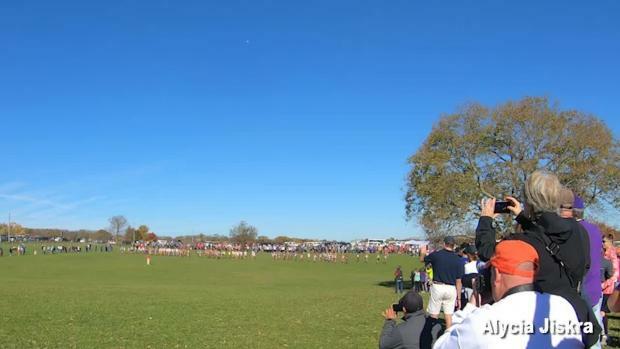 Some of the top moments from the 2018 Kansas cross country season! 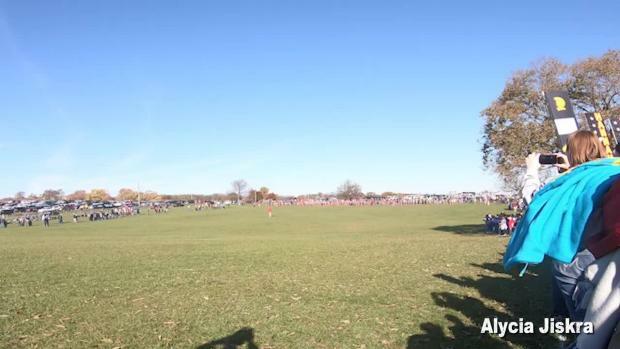 Mill Valley freshman Katie Schwartzkopf ran away with a 18:19.50 over top-ranked Jaybe Shufelberger of Washburn Rural in the 6A girls race Saturday to win the day. 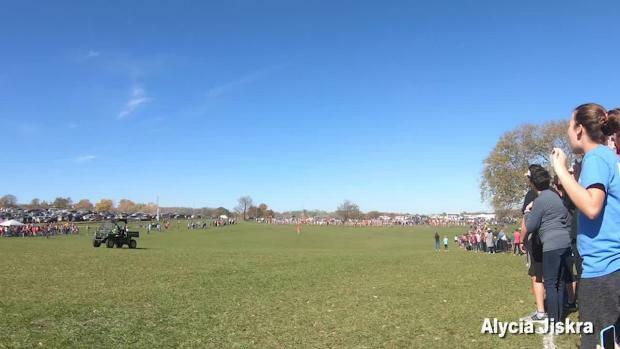 Photo by Alycia Jiskra. 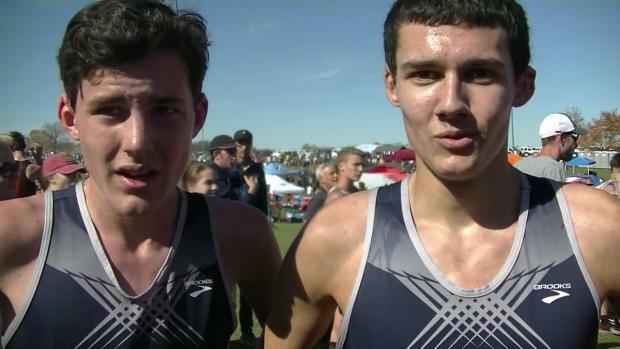 How much did athletes improve from the 2017 state championship to the 2018 state championship?